The whole thing is "not about recreating massive barracks," Macron noted, however. 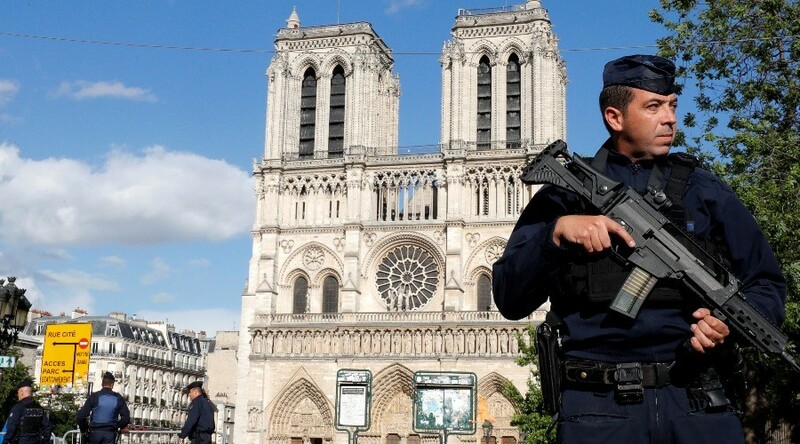 The planned service "will be universal, will involve the entire age group, and will be mandatory," government spokesman Benjamin Griveaux confirmed in an interview with Radio Classique earlier on Tuesday. 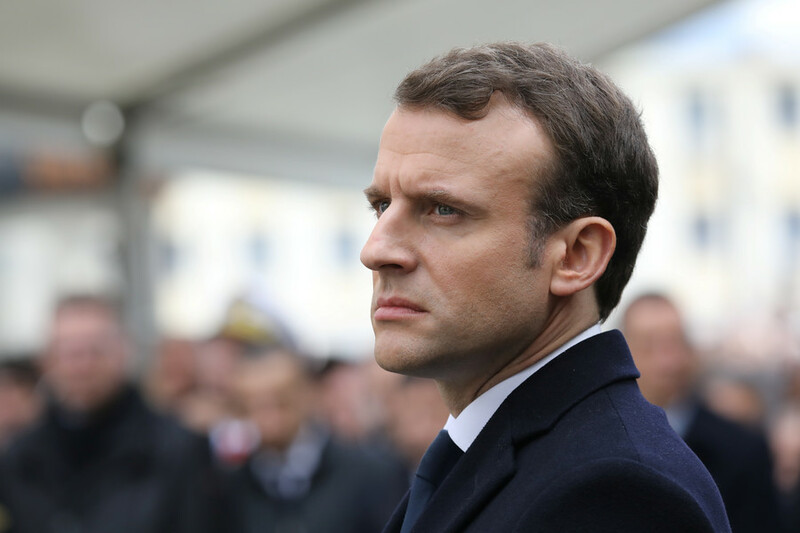 A taskforce has been created to come up with suggestions on how to implement the French leader’s plan by the end of April. Eyebrows were raised when Macron promised during his campaign, in March 2017, to restore a "mandatory national universal service," designed to last one month and to involve between 600,000 to 800,000 youngsters per year. This "universal military service" would have to be taken by people aged between 18 and 21 years old, he specified at the time. 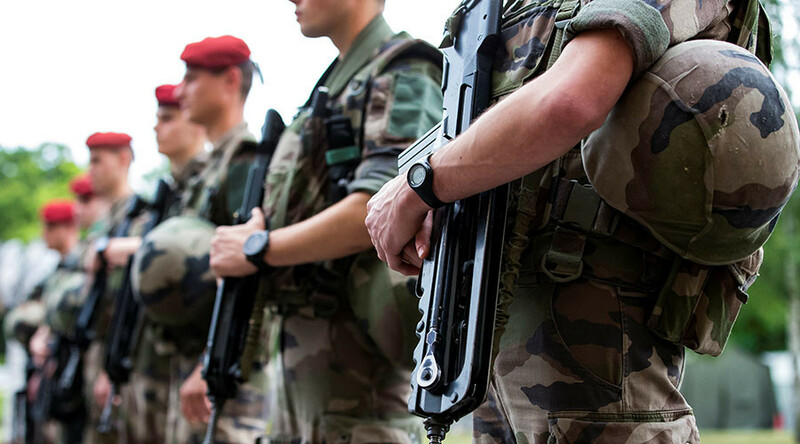 Macron promised that, if elected, he would make all young people spend a month receiving "a direct experience of military life with its know-how and demands." “The universal national service will be a school of fraternity. It's about giving our youth an opportunity to come together for a common goal, breaking down all social barriers,” Macron tweeted last month. 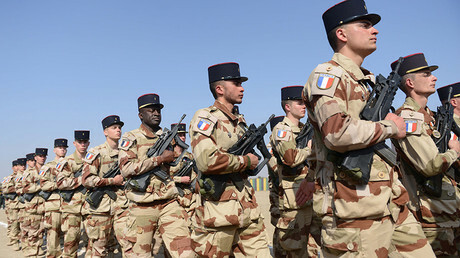 While opposition parties warned of the costs involved in training up hundreds of thousands of youngsters a year, Macron’s proposal also raised concerns in the army, stretched thin by anti-terrorism operations in the Middle East and enhanced patrols against threats at home. Le service national universel sera une école de la fraternité. Il s'agit de donner à notre jeunesse la possibilité de se réunir autour d'un enjeu commun en abattant toutes les barrières sociales. — Emmanuel Macron (@EmmanuelMacron) 30 января 2018 г. Last week, Defense Minister Florence Parly cast doubt on the scope of Macron’s plan, saying it would "probably not be obligatory." “It will be a service that will seek to make it attractive for young to take part in…for what they learn and for what they can give to others," she said. 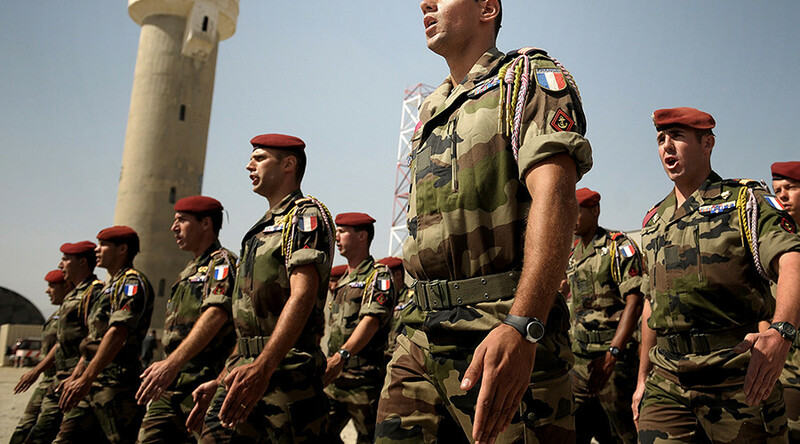 France’s defense budget will increase by €1.7 billion (US$2.1 billion) a year between 2019 and 2022, the Armed Forces Ministry said earlier this month, confirming spending commitments outlined by Macron last year, Reuters reported. 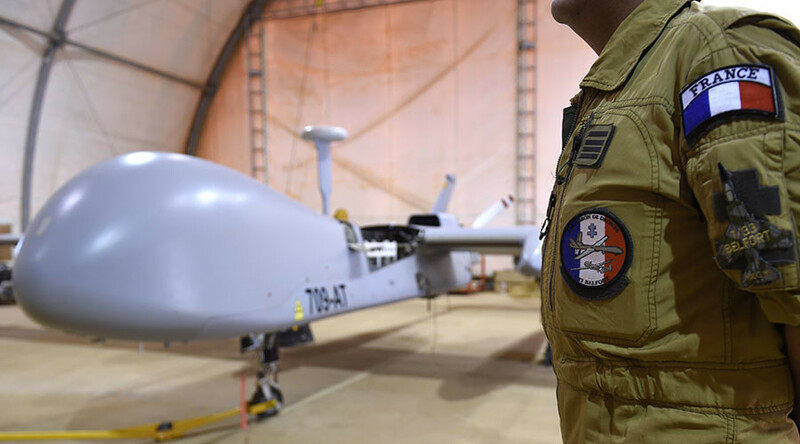 From 2023, the increase is set to rise to €3 billion annually so that France can hit its NATO-agreed target of spending 2 percent of GDP on defense by 2025.